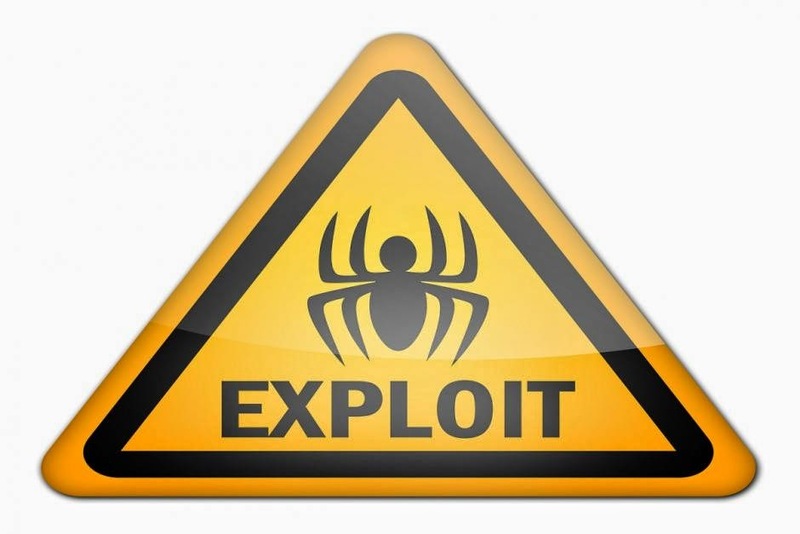 [資安] What is Blackhole exploit kit? The customer licenses the Blackhole exploit kit from the authors and specifies various options to customize the kit. A potential victim loads a compromised web page or opens a malicious link in a spammed email. The compromised web page or malicious link in the spammed email sends the user to a Blackhole exploit kit server's landing page. If there is an exploit that is usable, the exploit loads and executes a payload on the victim's computer and informs the Blackhole exploit kit server which exploit was used to load the payload.